In general news, the standoff over the funding of the border wall continued as President Trump gave a rare TV talk to the nation from the Oval Office. In it, he quoted from The Healthcare Channel citing that the number of opioid deaths in one-year eclipses all of the deaths from The Vietnam War over 10-years. 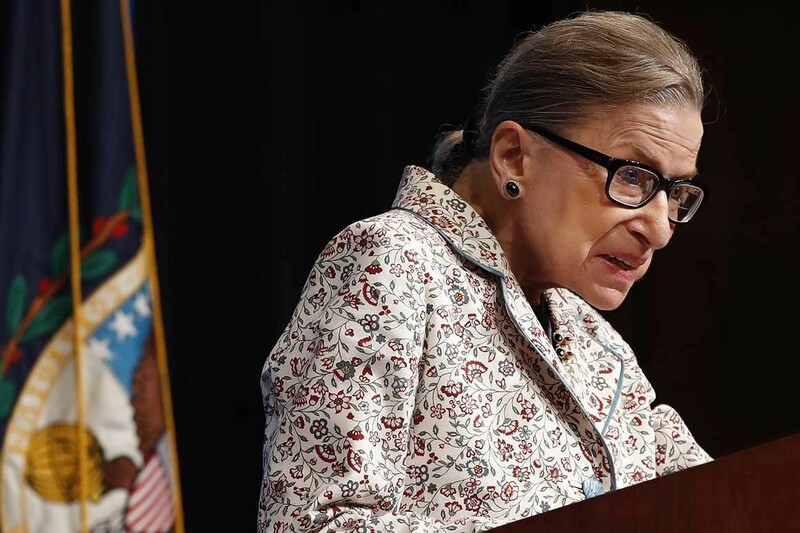 In other political news, speculation grows that Supreme Court Justice Ginsburg will have to be replaced soon as she sits out the second week of court hearings (as The Healthcare Chanel predicted). Also, the propaganda arm for the Democrat party, otherwise known as CBS news, continued to decline as President David Rhodes was fired. In healthcare news, children coming across the border illegally have high prevalence of tuberculosis and other serious communicable disease. Also, a cardiologist wrote an essay about the futility of statins. In healthcare business news, the JPMorgan healthcare conference transpired. Eli Lilly (LLY) bought Loxo Oncology (LOXO). JNJ became yet another Big Pharma to jack up prices, defying Trump.